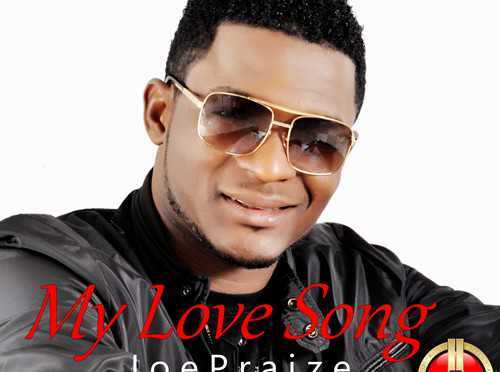 Did you enjoy My love song by Joe Praize? Lyrics Bible is a collection of all of your favorite Nigerian gospel lyrics. 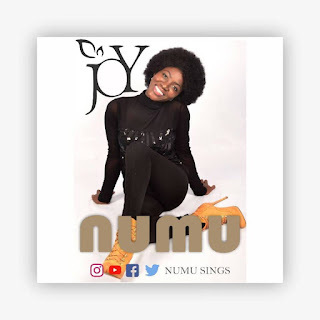 Find and discover the latest Nigerian Gospel release here. You can read and learn the lyrics, download the music and watch the videos right here on Lyrics Bible.